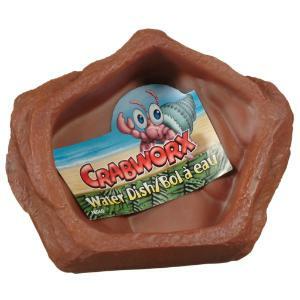 The Crabworx Hermit Crab Health Block helps ensure a strong and healthy carapace. Hermit Crabs can scrape and eat the block as they search for the tasty food treats found inside. 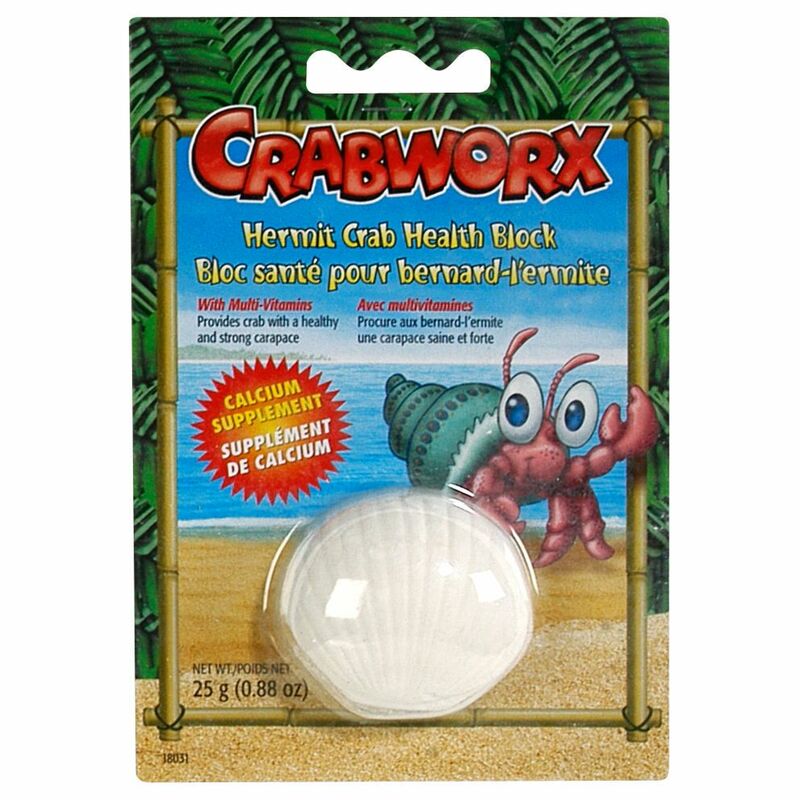 The Health Block is rich in calcium and also contains multi-vitamins.